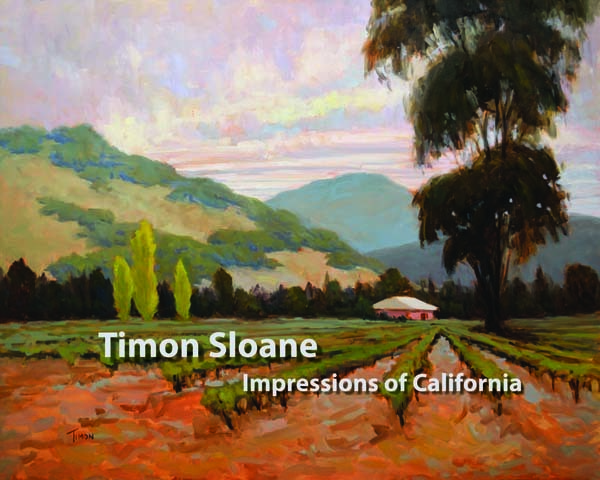 "Impressions of California" - a beautiful book of my landscape and seascape paintings, is available for a limited time at a 50% savings. My printer has offered me a limited time special rate, and I'm passing the savings directly on to you. Now for a very limited time you can get your own copy of my book "California Impressions" at a remarkable 50% off. Normally priced at $139, I can currently offer the book for $69 with free shipping within in the United States. International shipping is also available at cost. Quantities are limited at this price, so I'd suggest ordering right away to be sure to get this fabulous discount.